Most everyone is aware that sugar is bad for your oral health. Common knowledge states that the more sugar you eat, the more cavities you will have. Although that’s not the most accurate statement, it is a good starting point for the discussion on what causes dental cavities. 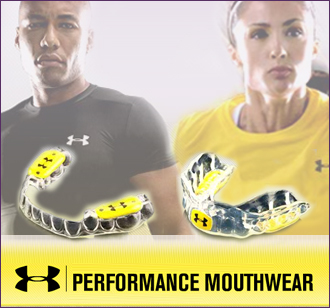 Your mouth is the perfect environment for hundreds of species of bacteria and fungi. Get rid of the notion that all bacteria and fungi are bad because in reality vast majority of the bacteria in your mouth are beneficial. The population of bacteria in your mouth (oral flora) actually helps to protect your teeth from decay and to protect your body from infectious diseases, among other benefits. On the contrary, your mouth also provides the perfect environment for a few cavity causing bacteria, namely certain strains of Mutans streptococci and Lactobacillus. If your oral health is one that promotes the growth of these bacteria, then you are much more likely to get cavities. 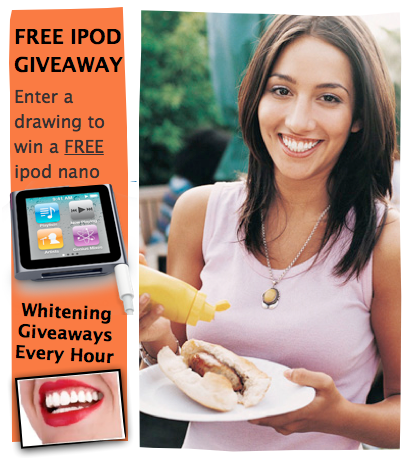 A diet high in simple sugars mixed with inadequate oral hygiene is the perfect recipe for you to have dental caries. Essentially, based on what you eat and how well you take care of your mouth either promotes the growth of beneficial bacteria or these cavity causing (cariogenic) bacteria. Once you put food in your mouth, these bacteria start to use the microscopic leftovers to make bacterial super glue. This glue is actually made up of glucans, which are molecules produced by the bacteria which allow it to stick itself to your teeth. 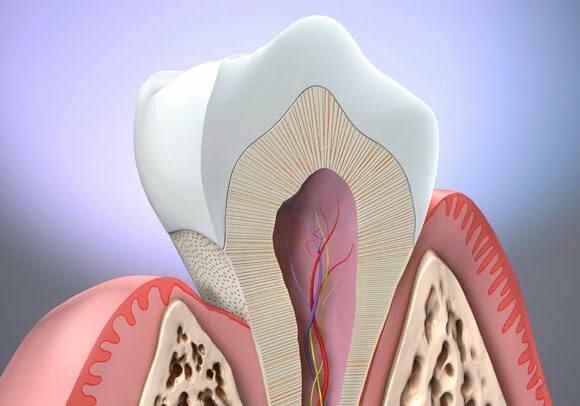 Once the bacteria is stuck on the tooth, the acidic products of digestion are released from the bacteria. These acidic waste products are what dissolve the enamel of your teeth and ultimately create cavities. This isn’t the whole story. These bacteria also produce poisons called mutacins, which kill other bacterial species. This essentially allows more of the same bad bacteria to fill the space where the good bacteria previously was. On top of that, they also produce storage molecules , which allow the bacteria to continue producing acidic wastes even after you’ve removed all the food from your mouth. The important thing to understand is that these bacteria are very difficult to get rid of. Brushing and flossing usually won’t do the trick. That is why your insurance covers and your dentist insist on seeing you 2 times a year for a cleaning and exam. By Following these guidelines we are able to limit the amount bacteria and build up that causes cavities. Thanks to everybody who celebrated our 25th Anniversary with us on thursday October 14th. We had a blast with some long time friends and enjoyed meeting some new people. If you missed it we gave away Lots and Lots and had some amazing food and fellowship. 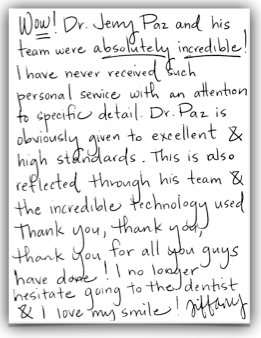 We love Warrenton and we love our patients. Thanks again for making the last 25 years amazing!! 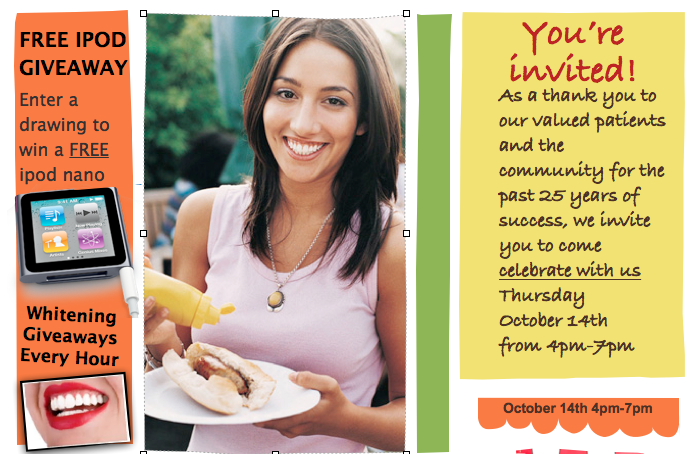 As a thank you to our valued patients and the community for the past 25 years of success, we invite you to come celebrate with us Thursday October 14th from 4pm-7pm Dr. Jerry Paz and the team at Laser Comfort Dentistry would like to invite you to stop by Thursday night October 14th for free food, music and giveaways the entire family will enjoy.